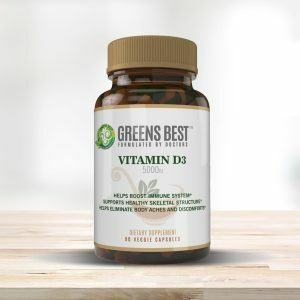 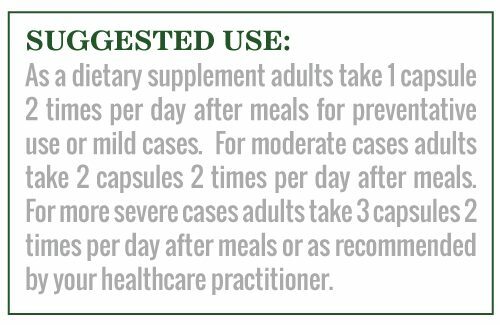 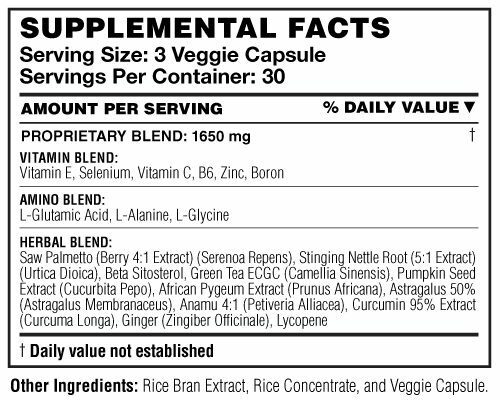 Categories: Men's Health, Prostate Health, Vitamins & Supplements, All Greens Best Products. 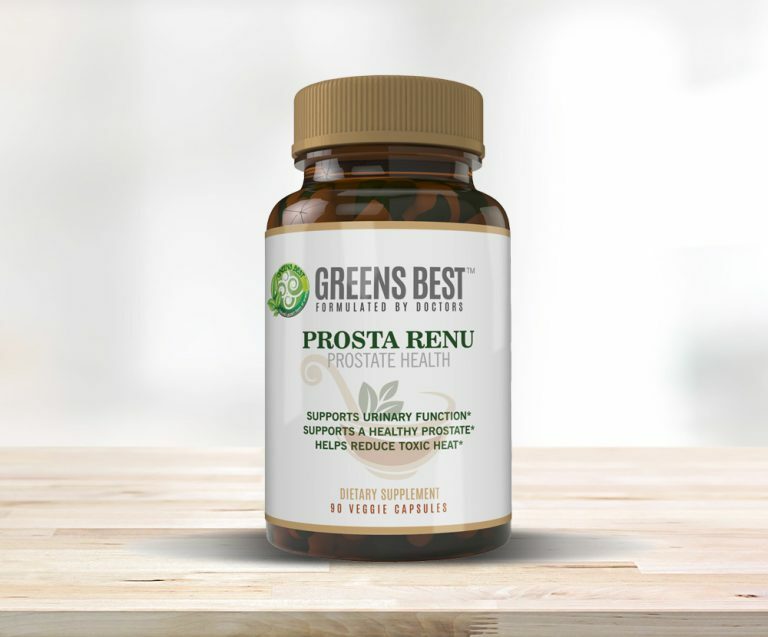 Prosta Renu is a very concentrated formula that supports the health and wellness of the prostate and its glandular system. It helps in the reduction of aging symptoms, such as frequency and consistency of urination, and also helps build up any toxic accumulations. 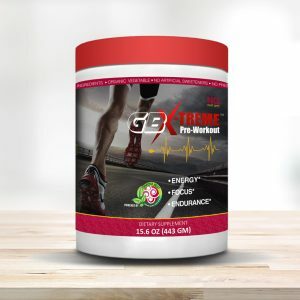 These effects support the rehabilitation processes of the prostate making the aging process more comfortable.